In her work Melinda K. Hall captures ordinary objects and simple pleasures. 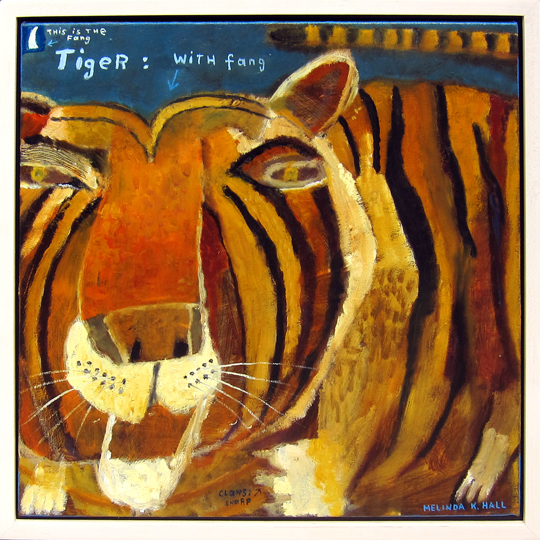 Her multi-layered canvases are infused with humorous elements, playful images, vivid colors, doodles and text, allowing the viewer to join in her sophisticated, childlike exploration of life. 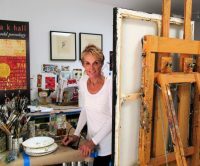 Known as a narrative painter, Hall’s canvases become her story-telling playground, a place of creative license where she combines both research and imagination. 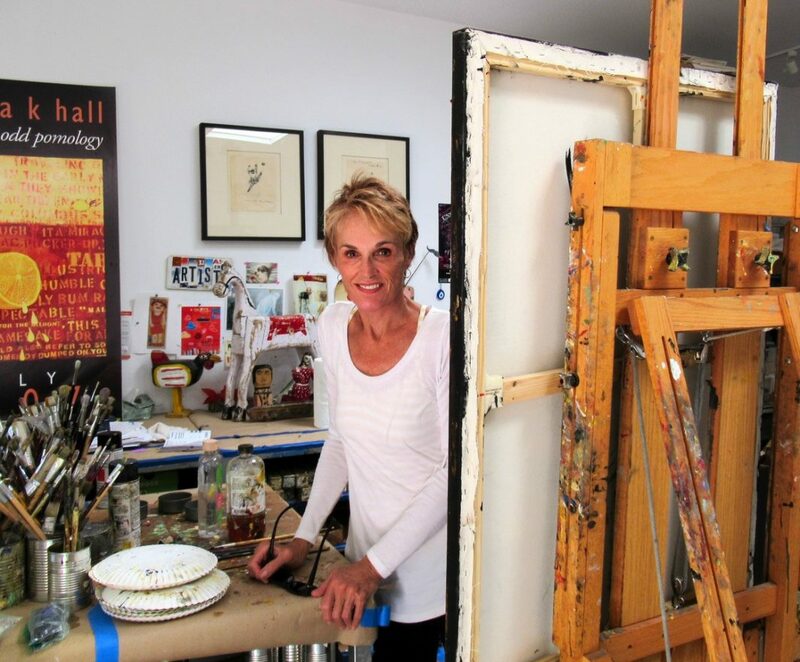 Melinda’s work has been seen in gallery and museum venues, public and private collections since 1990. Below are examples of Melinda K. Hall’s work. Please contact us for more information.